Individual sessions can be great boost in giving you a direction and focus or in helping with specific questions or needs. You can ask as many questions as you need to, and one to one attention can make a great deal of difference for individuals. I will give you suggestions and show you postures that would be most appropriate for your needs, depending on your body type and other physical factors, what you are looking to achieve, and how often you plan to practice. You can have just the one session to get you started or we can meet at regular intervals of your choice to help keep you on track and to help you progress – whatever you decide. Or you might have a specific need or goal in mind, i.e. yoga for runners (to stretch those calves or hamstrings! ), for anxiety, yoga to help you sleep – yoga can help in many situations. This can also be a one-off session or you can choose to meet at regular intervals of your choice to help as your needs change. First we will sit together and talk about what your needs are and how I can help. I’ll take you through the relevant postures and breathing techniques to make sure you feel comfortable with them and that you understand the technique for effectiveness and safety. I’ll give you a list of the postures with stick-men diagrams to help remind you if you would like that, and you can then work with the postures on your own. If you wish, we can then arrange to meet again and at what time interval. 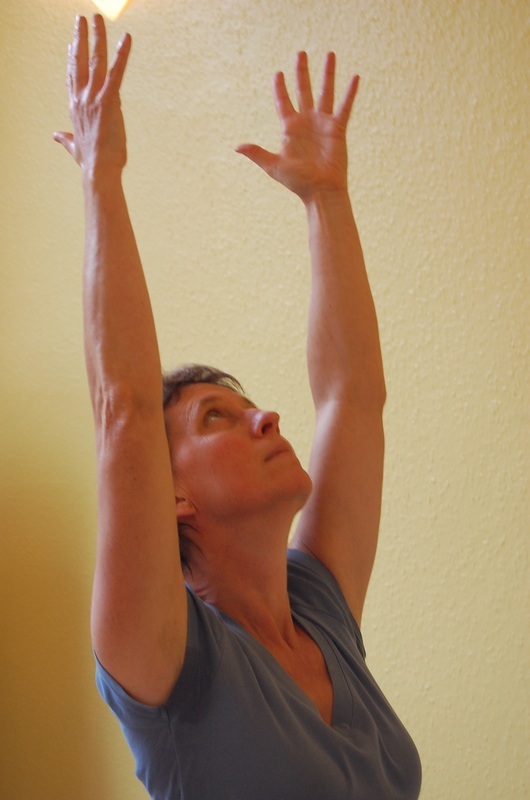 If you’re not sure if an individual session is what you need or if a gentle yoga class or general class would be best, please feel free to contact me to talk it through. One to one sessions last for an hour. They can be at your home if it is between Stourbridge and Bewdley, and your home has enough space and can be quiet for that hour. Or they can be held at another venue in or near Stourbridge. Prices range from £40-£50 for one-off private sessions or £35-£45 per session for three sessions or more depending on venue.